Pneumatic Tools, also known as air tools, are tools powered by a compressor that forces air into a tank where it becomes pressurized. The tool is then hooked up to a pneumatic air hose attached to the tank through an air valve. Once the tool is connected to the hose and the valve is opened, the pressurized air is then forced into the tool. 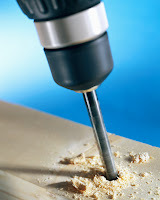 Pneumatic tools are widely used for industrial purposes but have also crossed over into household use. Traditionally, the air compressor powering the pneumatic tool is gas powered. However, there is a growing movement to use Nitrogen gas to power these tools. The benefits are that you can eliminate the exhaust smell and residue associated with the gas powered version and power the tool with compressed Nitrogen gas that will be used to drive the release valve or firing pin. 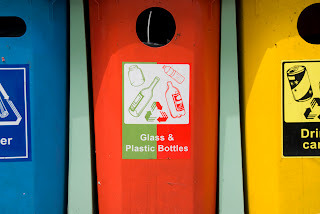 Using a Nitrogen Generator, the N2 gas for the tool can be recycled and used over and over. This is a safe, clean, efficient alternative to the gas powered compressor. It is also cost-efficient, requiring a one-time purchase with no cylinders to refill. 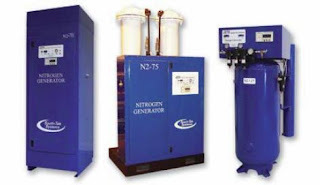 A Nitrogen Generator produces high purity N2 gas on-demand and on-site. Contact South-Tek Systems today to learn more about Nitrogen powered Pneumatic Tools using a Nitrogen Generator: 888-526-6284. South-Tek Systems' Pressure Swing Adsorption (PSA) Technology in our N2-Series Nitrogen Generators produces high purity N2 gas in a safe, reliable, convenient, and cost effective process. These systems provide great benefits to the power industry and are easy to integrate and maintain.